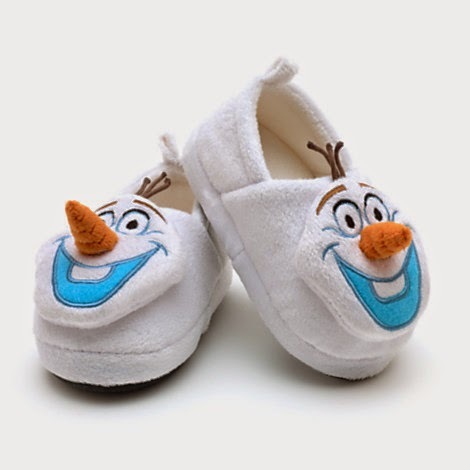 Mum of Five Staying Sane: Christmas present buying for a Frozen fan? 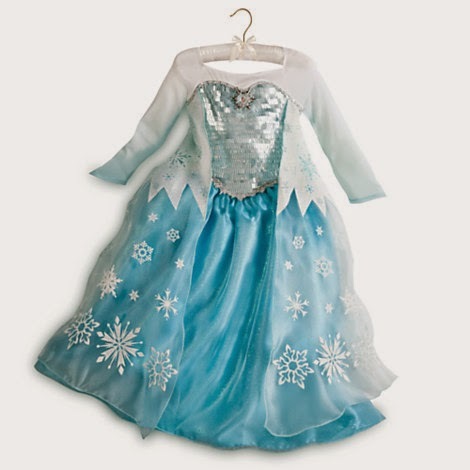 Disney Store online have just added lots of new items to the Frozen section. 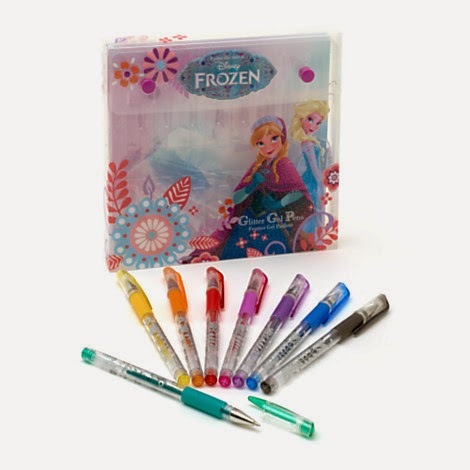 Christmas present buying for a Frozen fan? 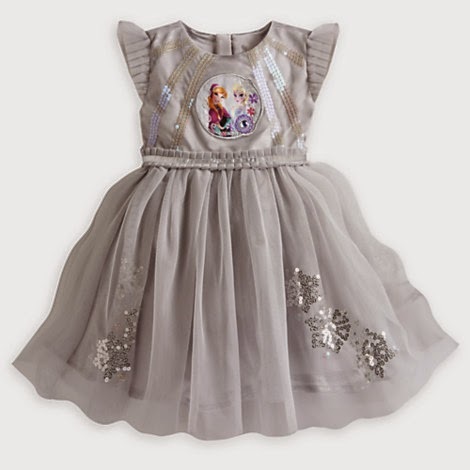 Disney Store online have just added lots of new items to the Frozen section. I have recently started my Christmas shopping. 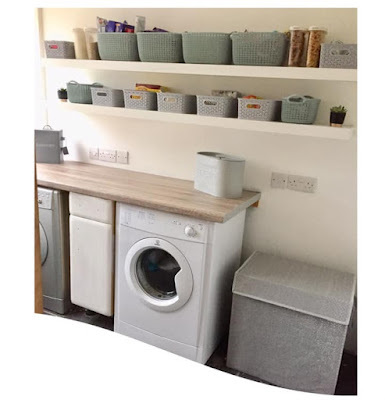 Whether you just like to be organised or have so many people to buy for that you need to start sooner rather than later,, it needs to be done! 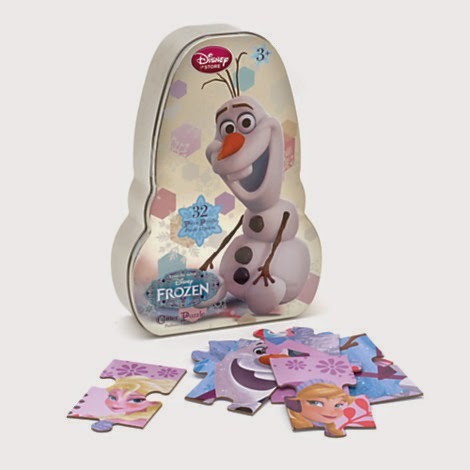 Today the Disney Store have added lots of fab new Frozen products to their stores. I had a look online and there is now 92 products in the Frozen section. 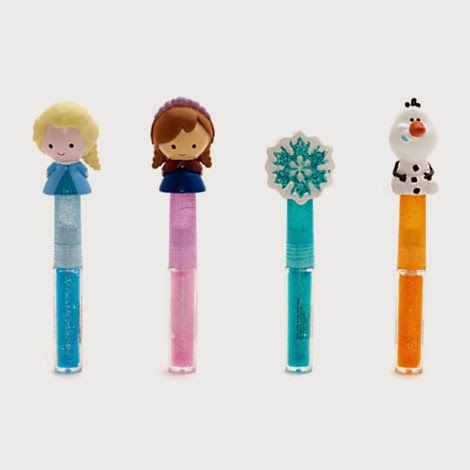 From pyjamas to dolls, dressing up to stationary plus many, many more items there are some fab ideas for Frozen fans. I placed a small order this morning of a few bits that caught my eye. My daughter is a huge Frozen fan and the 2 younger boys love some of the characters too. A couple of items that I liked had already sold out so I will keep an eye on the website for a restock. My local (ish) Disney Store was sadly closed down so now I don't have one near enough that I can pop into so I will be stalking the website between now and Christmas time. I particularly liked the lip gloss set and the glitter pens as stocking fillers for my daughter, both of which are currently out of stock. I did pick up the Elsa soft doll, an Olaf cup for Thing 5, a drinks bottle for my daughter and a puzzle. There are so many fab things on there I could have gone overboard on the present buying but am trying to pace myself on the whole Christmas shopping experience! 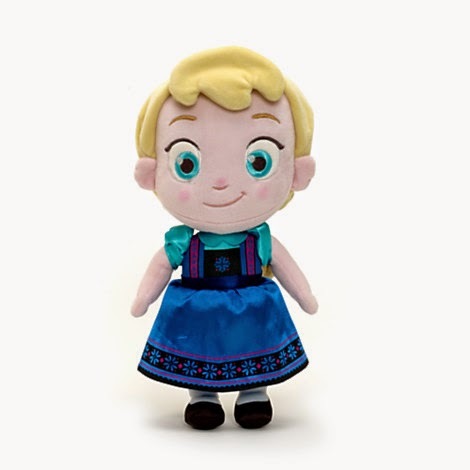 So if you have Frozen fans in the house get onto the Disney Store website or get to your local store. They are also currently running the buy one get free promotion on DVD's and Frozen is included too.